On January 8, 2019, Tecogen Inc. (the “Corporation”) will share with investors and potential investors in the Corporation the attached slide presentations titled “3rd Quarter Investor Presentation,” and “Emerging Opportunities for Growth,” as well as the attached paper titled “Tecogen’s Emerging Opportunities for Growth: Cogeneration and Chilling, Indoor Cultivation, and Vehicle Emissions Control.” These materials are filed as Exhibits 99.01, 99.02, and 99.03, respectively, to this Current Report on Form 8-K. 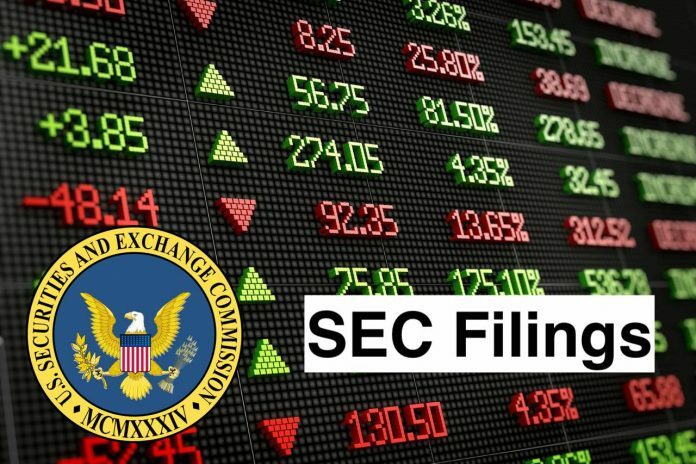 The information contained in this item 7.01 and Exhibits 99.01, 99.02, and 99.03 shall not be deemed “filed” for purposes of Section 18 of the Securities Exchange Act of 1934 (the “Exchange Act”) or otherwise subject to the liabilities of that section, nor shall it be deemed incorporated by reference in any filing under the Securities Act of 1933 or the Exchange Act, except as expressly set forth by specific reference in such filing. Tecogen Inc. designs, manufactures, sells and maintains cogeneration products, including combined heat and power (CHP), air conditioning systems and water heaters for residential, commercial, recreational and industrial use. The Company is engaged in the business of manufacturing and supporting CHP products based on engines fueled by natural gas. The Company manufactures over three types of CHP products, such as cogeneration units that supply electricity and hot water, chillers that provide air-conditioning and hot water, and water heaters. Its commercial product line includes the InVerde, InVerde e+ and TECOGEN cogeneration units; TECOCHILL chillers; Ilios high-efficiency water heaters, and Ultera emissions control technology. Its customers include hospitals and nursing homes, hotels and motels, office and retail buildings, and military installations. Its cogeneration systems and chillers use the engine, the TecoDrive 7400 model.